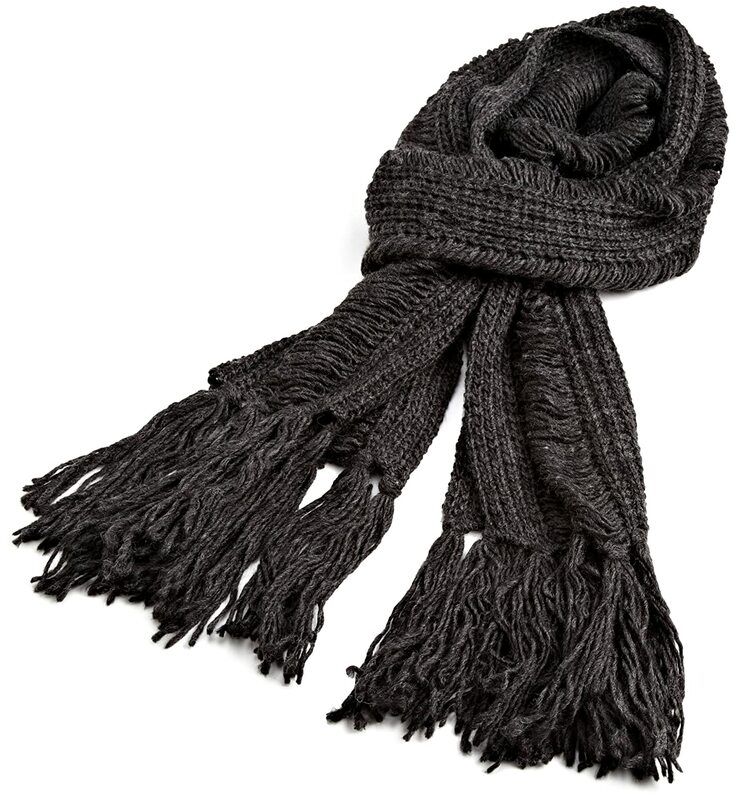 Add this Solid Running Stitch Muffler to your wardrobe! Woo's up for a walk in the Woods ? ?